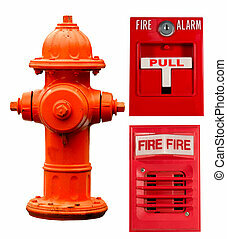 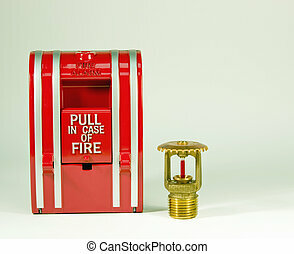 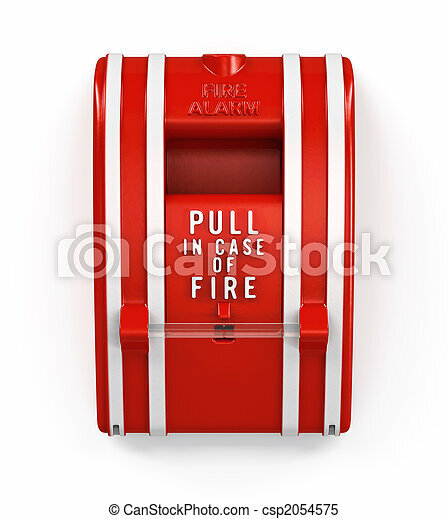 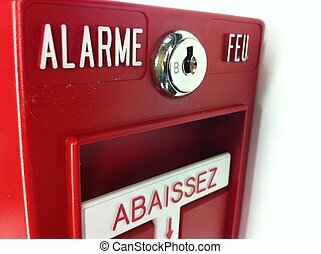 Fire alarm pull station. 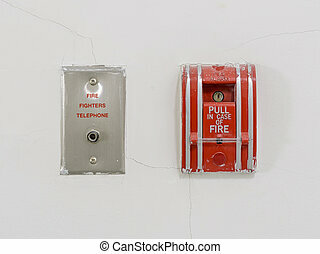 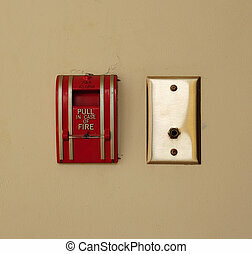 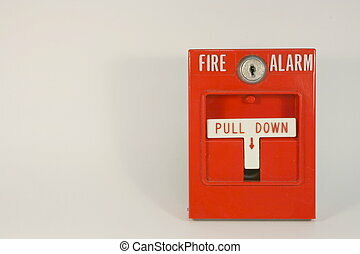 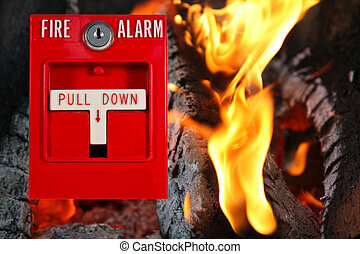 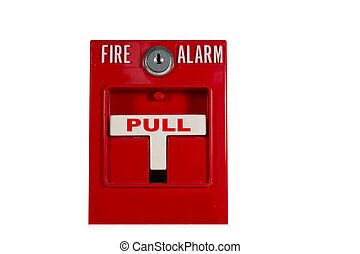 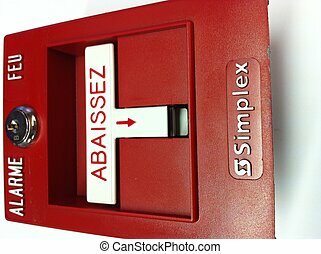 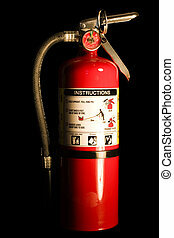 Isolated bright red fire alarm pull switch. 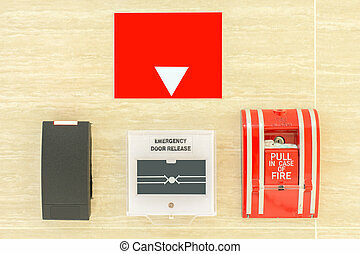 includes pro clipping path. 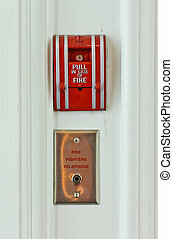 Isolated bright red fire alarm pull switch. 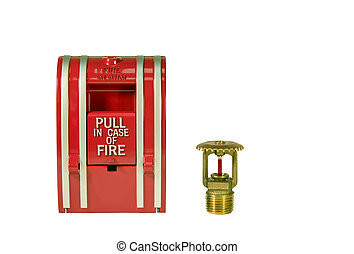 Includes pro clipping path. 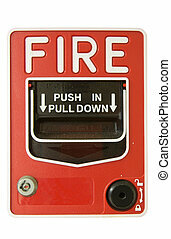 Manual pull station on the fire alarm system in the new Public Safety Center.